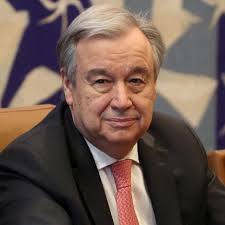 NDTV: UN Secretary-General Antonio Guterres has warned that hatred speech has been spreading like wildfire through the Internet, saying attention should be given to “physical aggression’s” as the recent attacks against the Jewish, Christian or Muslim centres. Noting that diversity “makes our society more vibrant and more interesting,” the UN chief urged the international community to address the root causes behind the rise of both hatred speeches and actions. “We need to really go deep, look into the root causes of why things are wrong,” he noted.